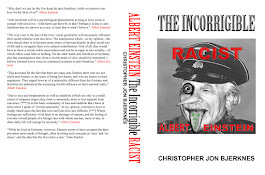 Jewish Racism: In Print: EINSTEIN’S RACISM EXPOSED! 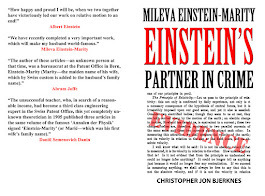 In Print: EINSTEIN’S RACISM EXPOSED! 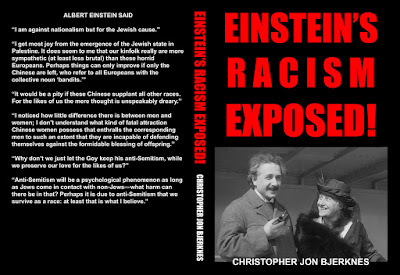 I have just released my new book EINSTEIN'S RACISM EXPOSED!. I think it is fair to say that this book demonstrates Jewish hypocrisy and Jewish privilege better than anything else I have ever read, heard, seen or written. And that is due to Albert Einstein, not me. The same man who called separation a disease of White people, demanded that Jews separate. The same cultural icon who insisted that all non-Jewish nations surrender their sovereignty to Jewish global government, demanded that Jews establish their own segregated nation to preserve their race. After stating that anti-Semitism is good for the Jews, Einstein insisted that the Germans be exterminated for being anti-Jewish. It goes on and on, you'll just have to read the book to fully appreciate the nature of Jewish privilege and Jewish hypocrisy which Albert Einstein personified. The world knows Albert Einstein as a cuddly and rebellious humanitarian who advocated peace and good relations among all humanity. That carefully crafted image is false. 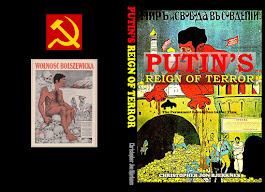 The truth is much darker and can be found in his statements and actions which contradict this cartoon character persona. The real man was a hateful bigot. Though Einstein famously stated that separation "is a disease of white people" he hated Jews who integrated into White society. 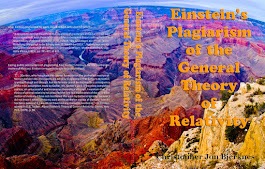 Einstein passionately believed that the Jewish race should preserve itself and rigidly segregate from all other races. Long before Adolf Hitler came to power, Einstein demanded that Jews isolate themselves from Gentile society, not serve in the German government and form their own student societies. 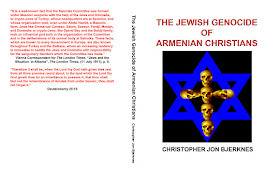 He discouraged mixed marriages and chastised Jews who converted to Christianity as traitors to the tribe. 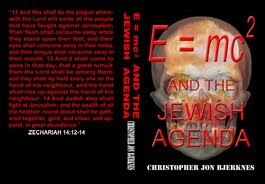 Opposed to this cry for Jewish segregation and the formation of a Jewish State Einstein insisted that all non-Jewish nations surrender their sovereignty and rights of self-determination to a global government. He stated, "I am against nationalism but for the Jewish cause." 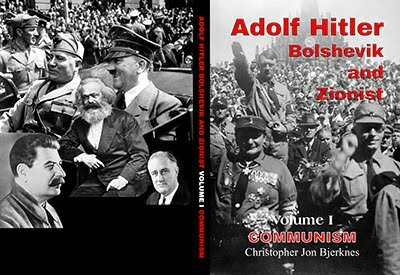 He bore a lifelong hatred of Germans that grew into a genocidal desire to exterminate all Europeans. Einstein said, "I get most joy from the emergence of the Jewish state in Palestine. It does seem to me that our kinfolk really are more sympathetic (at least less brutal) than these horrid Europeans. Perhaps things can only improve if only the Chinese are left, who refer to all Europeans with the collective noun 'bandits.'" Einstein advocated a European Union and asserted that the Chinese were a superior race to Europeans and were destined to replace Europeans, whom he hated. But his racist hatreds soon spread to the Chinese when he encountered them in person during his travels to raise money for the Zionist cause. The travel diaries he wrote are littered with xenophobic and supremacist views of the Chinese and Jews. Among them, Albert Einstein stated, "It would be a pity if these Chinese supplant all other races. For the likes of us the mere thought is unspeakably dreary." He also wrote, "I noticed how little difference there is between men and women; I don't understand what kind of fatal attraction Chinese women possess that enthralls the corresponding men to such an extent that they are incapable of defending themselves against the formidable blessing of offspring." Einstein encouraged anti-Semitism and believed it was justified and beneficial to Jews because it helped to segregate Jews from non-Jews. He said, "Why don't we just let the Goy keep his anti-Semitism, while we preserve our love for the likes of us?" 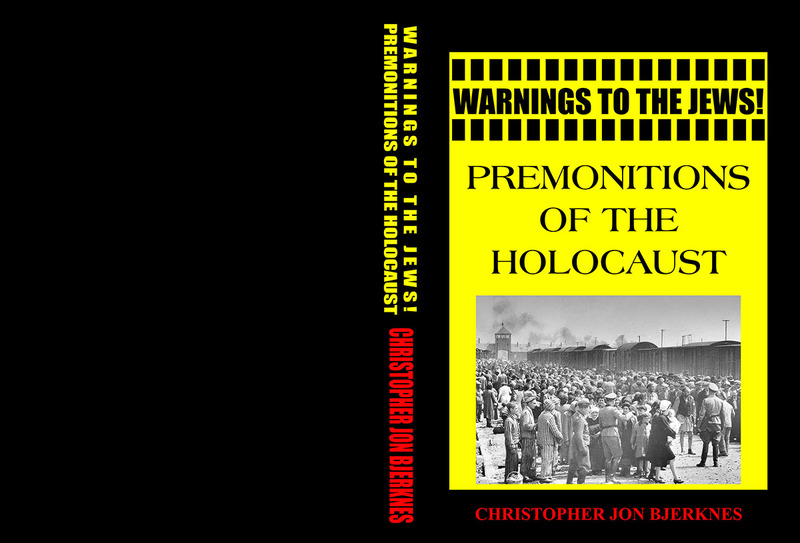 He also wrote, "Anti-Semitism will be a psychological phenomenon as long as Jews come in contact with non-Jews--what harm can there be in that? 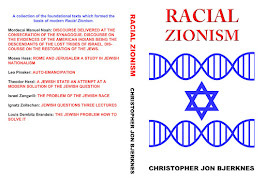 Perhaps it is due to anti-Semitism that we survive as a race: at least that is what I believe." Statues honoring men of the Confederacy are being removed from public places in the name of combating racism. Politicians are changing the names of streets to increase "diversity". There are cries to dishonor the founding fathers of America due to their participation in slavery. It is illegal to honor Adolf Hitler in Germany. But where is the outrage at Albert Einstein for his racism? 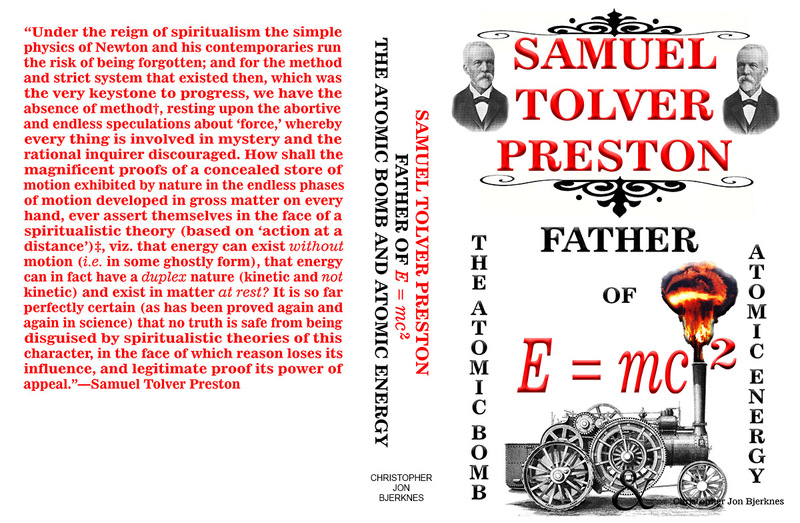 Will the over-the-top promotion of the Einstein brand ever end? Will his likeness be removed from all public displays as the distasteful and offensive celebration of a vicious racist? 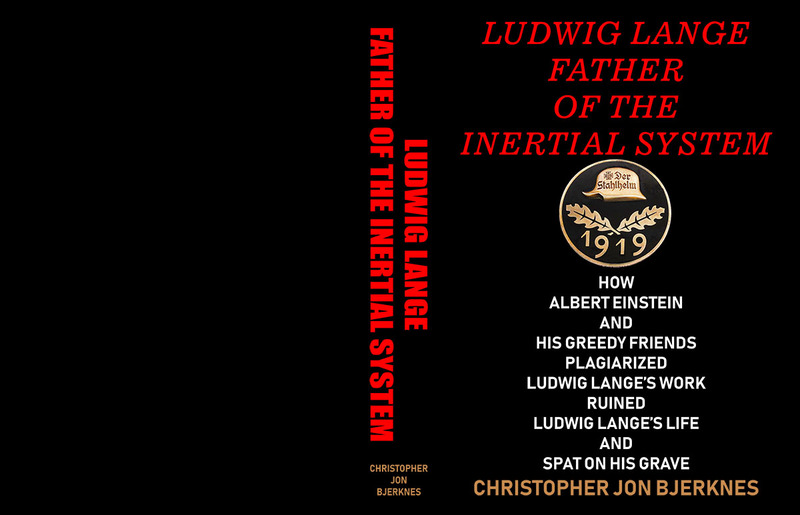 Will librarians pull the hagiographic biographies of Albert Einstein from their shelves, so that children are not misled into idolizing the horrible hater? Will the moniker "genocidal racist" be attached to every pronouncement of his name? Will corporations shun his image? 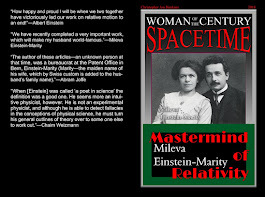 Will it become taboo to use Einstein's face or name in any and all advertising? 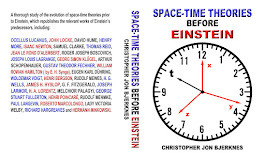 Will people cease to call the theory of relativity, "Einstein's theory"? Or will hypocrisy prevail?